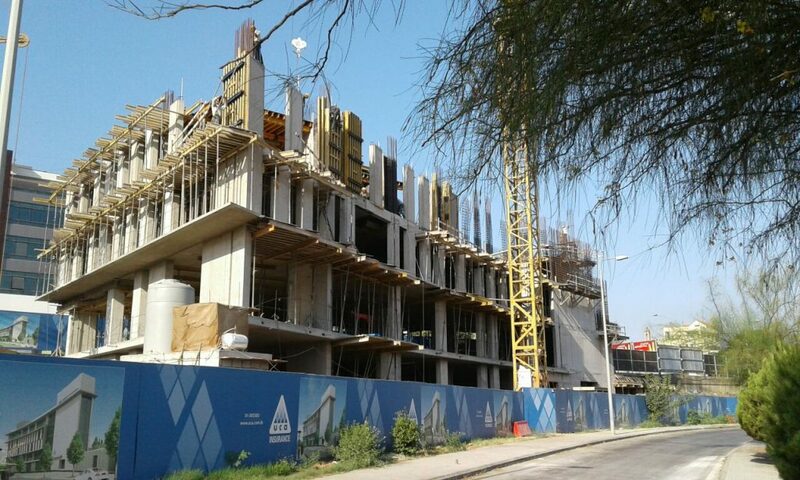 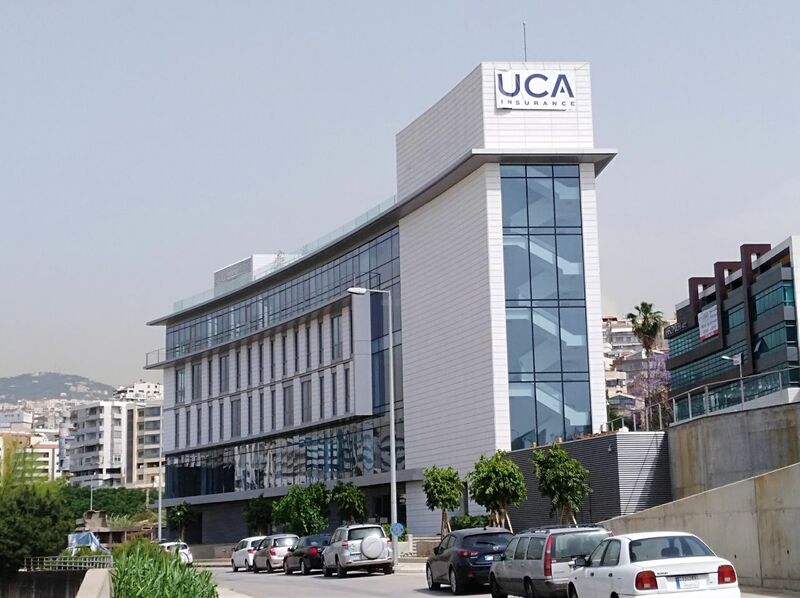 Construction turn-key of the new Headquarters of UCA Insurance Company. 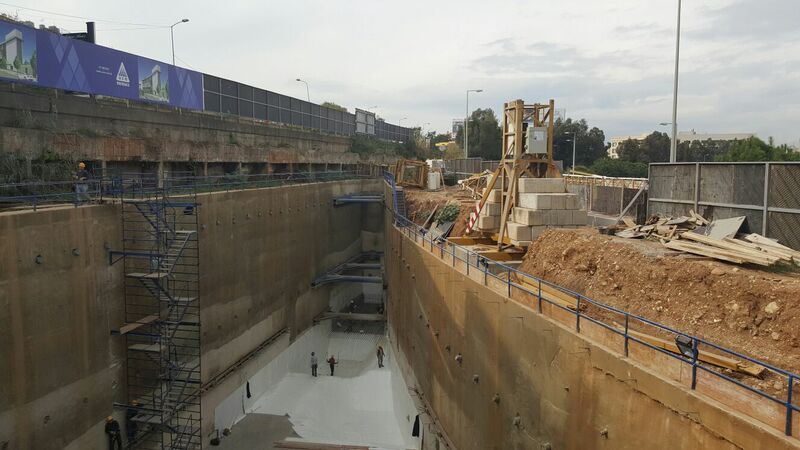 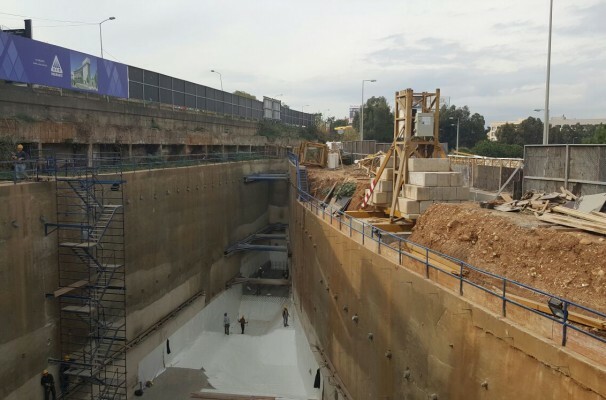 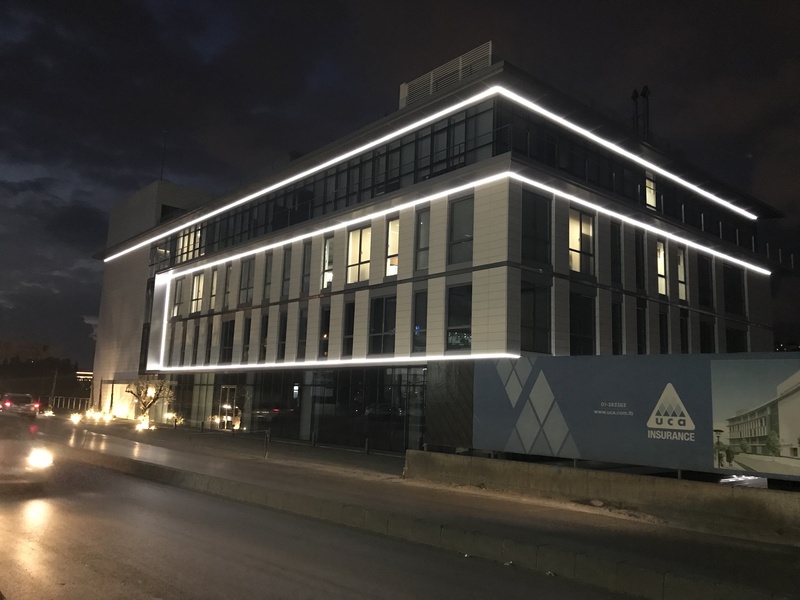 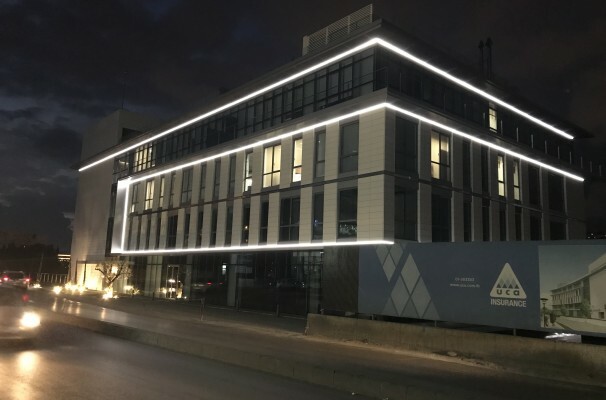 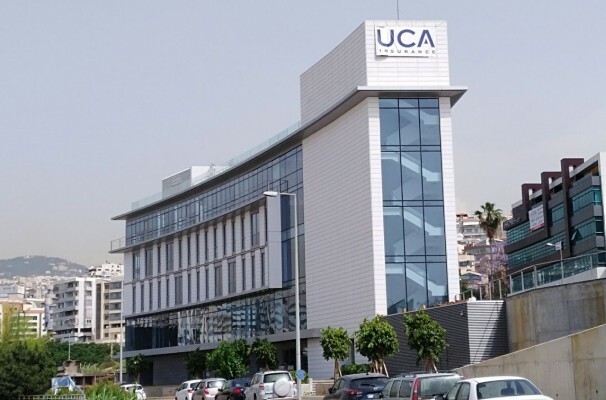 High-End Office building located in the outskirts of Beirut, in Jisr-El-Bacha area, 5 basements, Lower- Ground-floor, Upper Ground-floor and 3 floors, completed in 22 months. 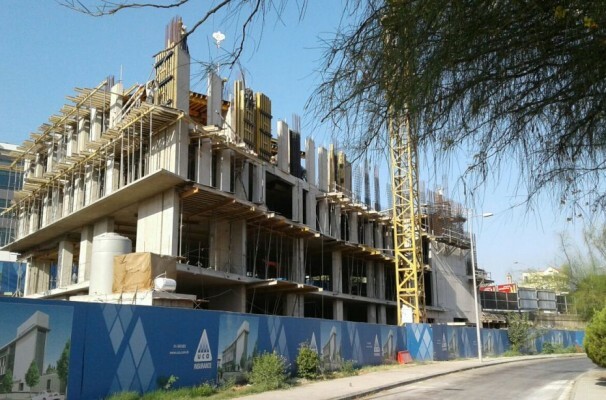 The building is equipped with the latest environmental technology.